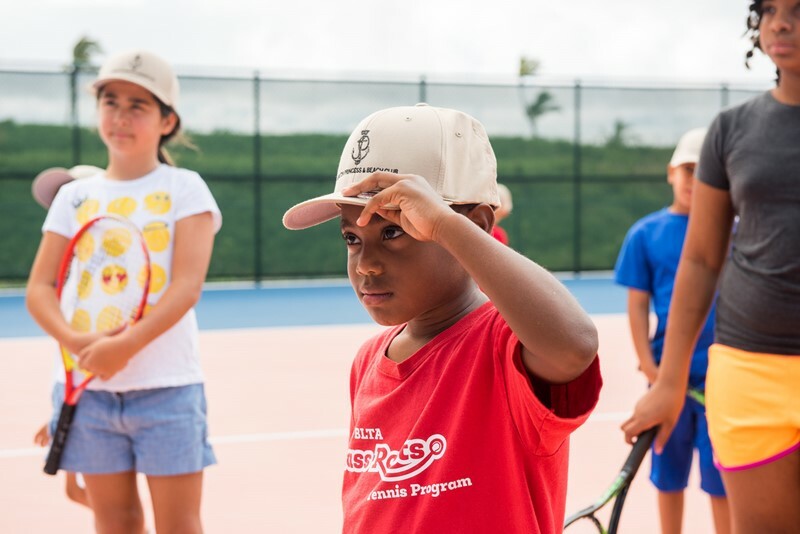 Hamilton Princess & Beach Club held their try-outs on Saturday [Oct 14], with six lucky children set to earn six months of free tennis lessons. 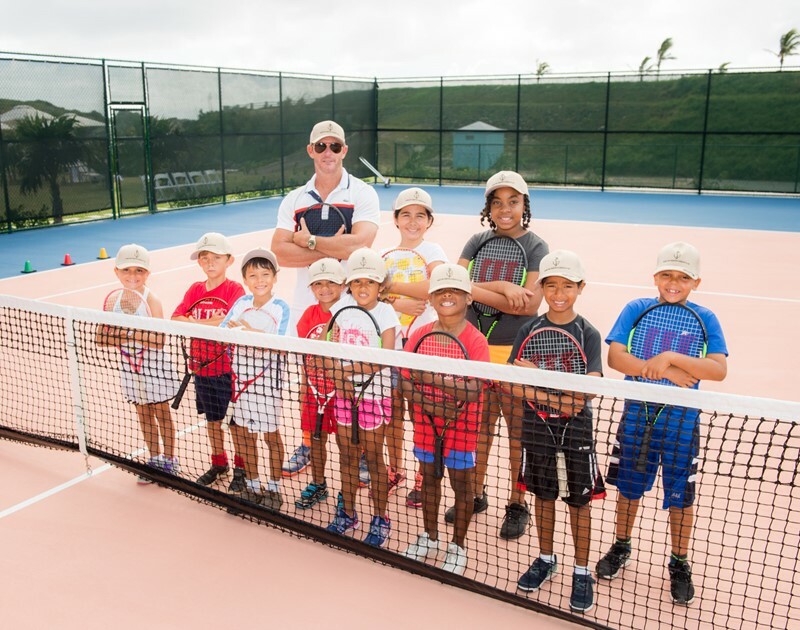 The selected children will receive tennis lessons from the Hamilton Princess and Beach Club’s tennis pro, James Collieson, at the resort’s new tennis facility at Sinky Bay. 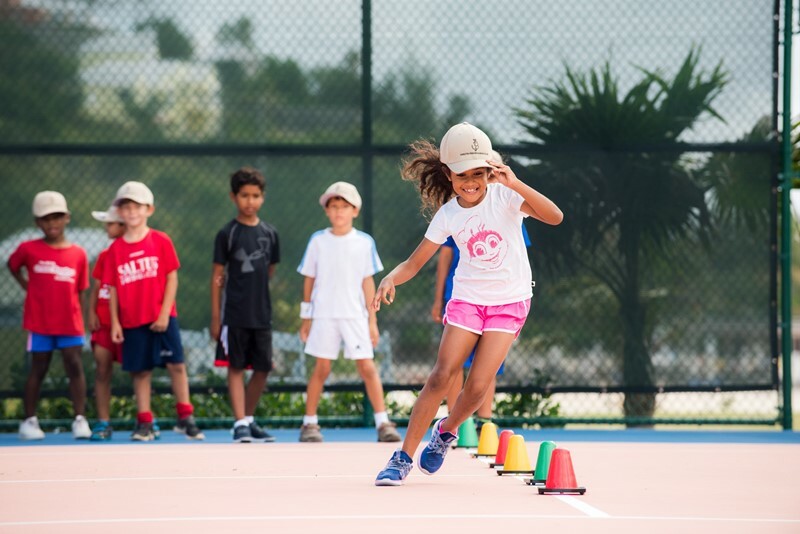 The lessons will take place at the new Beach Club tennis facility, which has two hard courts. 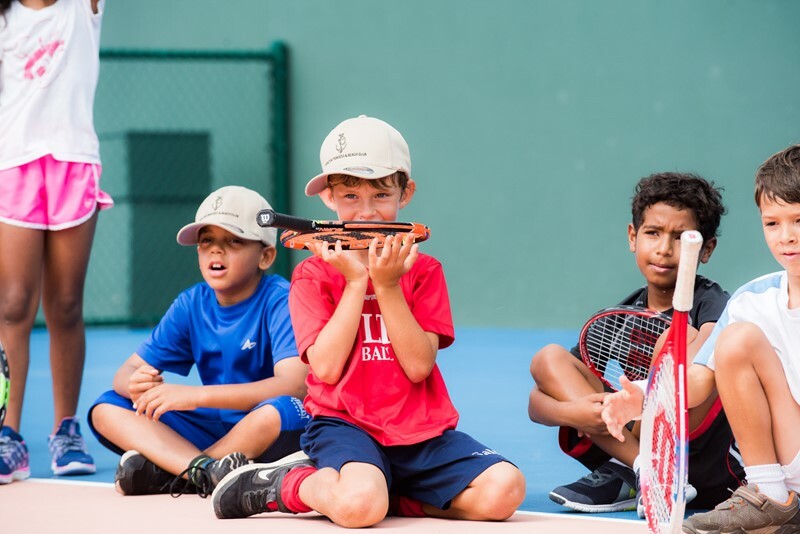 James Collieson is a former Davis Cup player, previously ranked Bermuda #1 and ATP world-ranked player. Collieson has been the hitting partner for many Grand Slam winners, including Patrick Rafter, Pat Cash and Andy Roddick. 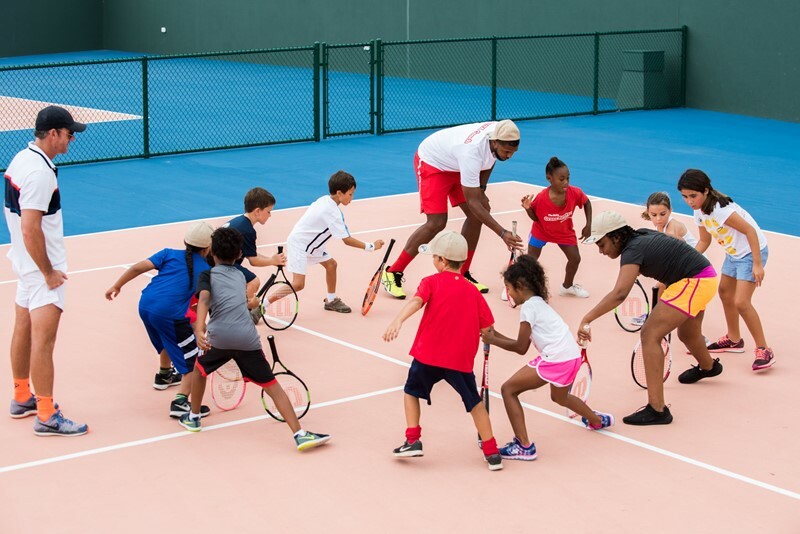 He is certified by the U.S. Professional Tennis Association [USPTA] and is the only Certified Tennis Performance Specialist [CTPA] in Bermuda. 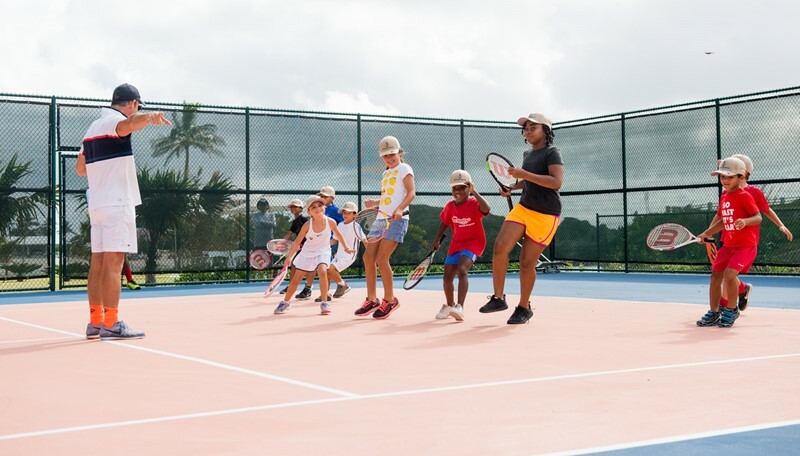 For more information on tennis lessons at the Hamilton Princess Beach Club, visit here or call 298-6046.